Mt.Ama Dablam Expedition full board with Island peak 37Day. Among the most beautiful snow capped mountain peaks in Khumbu-the Mid Eastern region of Nepal, Mt.Ama Dablam 6812m is one of them. Mt.Ama Dablam Expedition full board with Island peak 37Day. The Mountain is popular for the most stunning alpine rock climb of its kind and is considered for the spectacular ascents. The normal route of Mt. 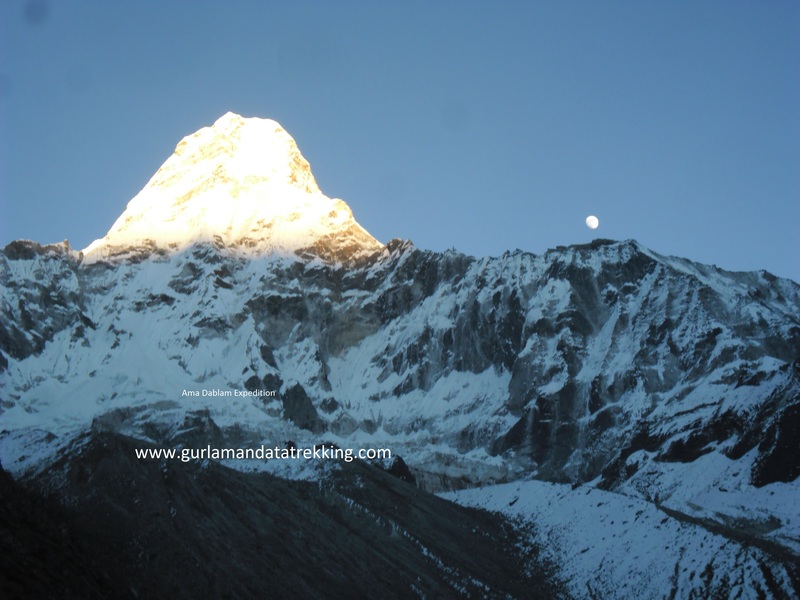 Ama Dablam Expedition Climbing is from its South- West ridge. Most of the mountaineering beginners start their climbing through Mt. Ama Dablam. This mountain is also considered to be the technical and difficult one. The climbers have to cross-difficult ice rocks and steep snow climbing on the climbing route of Mt. 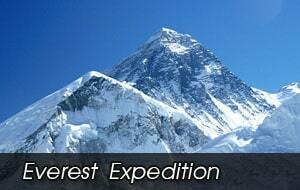 Ama Dablam Expedition. Mountain lovers usually need to pitch three high camps on the way to Mt. Ama Dablam while ascending to reach the first camp from base camp, the climbers have to pass the toughest. And the difficult passing through the tricky saddle ridges; and then should turn to the north climbing up through the rocky ground and the boulder. 3. 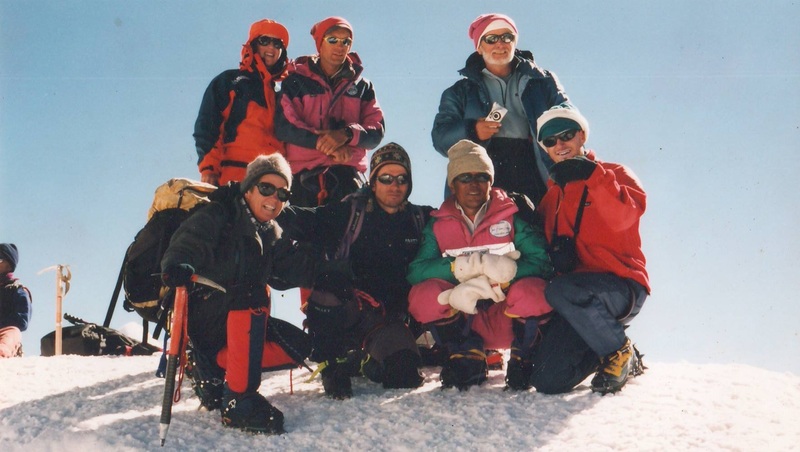 Become informed about high altitude sickness. 4. Carry a good medicine kit . 5. Watch where you are walking.Don’t step backward blindly while raking photos 6. Time your trek generously taking rest while trekking is not a sign of weakness. Day 06:Trek from Namche Bazaar to Tyangboche(3860m approx 5 hrs walk)and visit monastery. 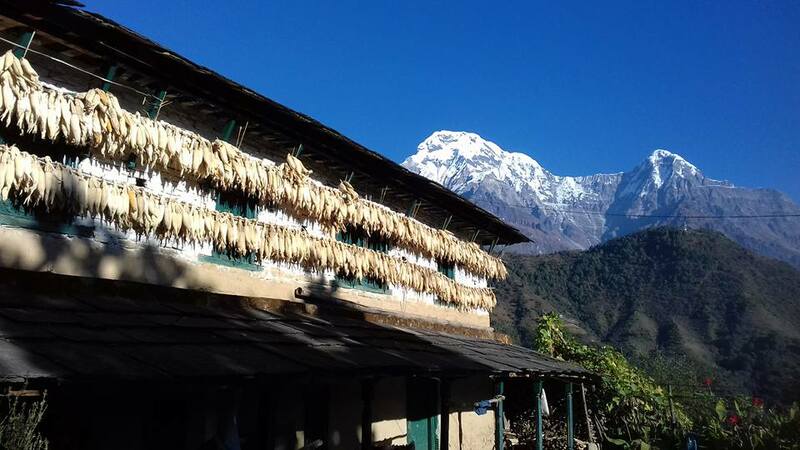 Day 13:Trek (3hrs) from Island Peak Base Camp to Chhukung; lodge accommodation. Day 15:Base Camp preparation & rest day. 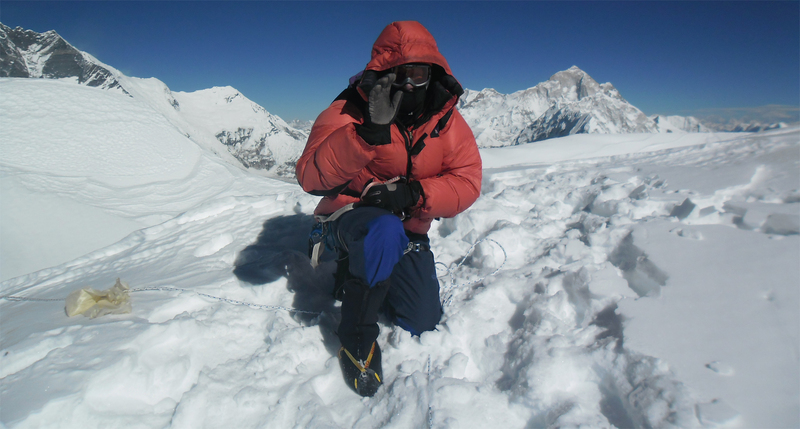 Climbing Permit for Island Peak 6189m. 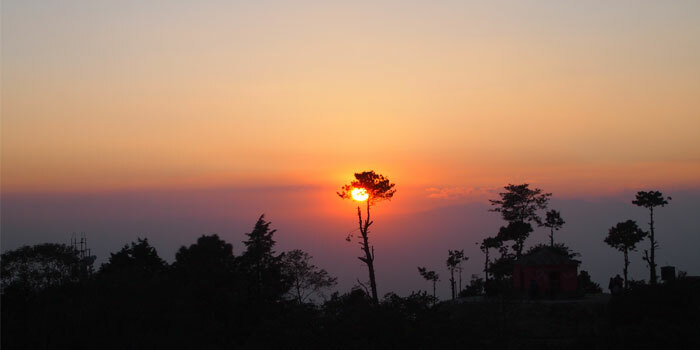 Sagaramatha National park Sagaramatha National park (snp), declared in 1976,is situated in the north –east Nepal and covers 1,148 sq-km. of the Himalayan ecological zone in in the khumbu region of Nepal. The Mountains of the park are geologically young and are broken up by gorges and glacial valleys. 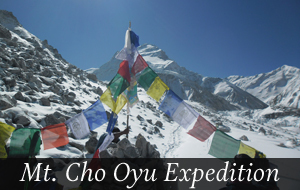 The prime attraction, the 8,848m-high mount Everest –lies in the park, which is Also home to two other Eight thousands – Lhotse and Cho Oyu –besides several other prominent peaks above 6,000m, Namely , Thamserku , Nuptse , Ama dablam ,and Pumoro. 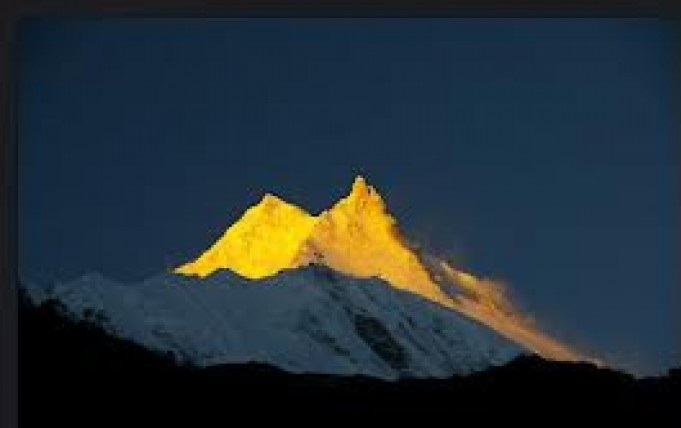 The park includes the upper catchment areas of the Dudhkoshi and Bhotekoshi River and is glaciers and huge rocks. Recognizing it’s superlative natural characteristics and Unique ecosystems of international significance, UNESCO declared the park a world Heritage Site in 1979. Gokyo and associated lakes in the SNP were declared wetlands of international importance under the Ramsar Convention in 2007. The Sherpa people ,whose lives are steeped in Buddhism, live in the region. 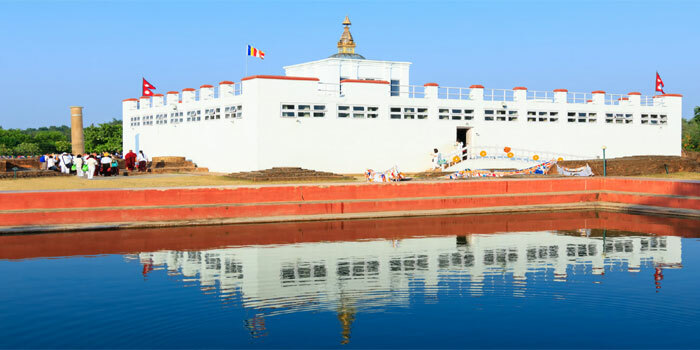 The renowned Tangboche and other monasteries are common gathering places where they celebrate such festivals as the Dumje and mani Rindu. 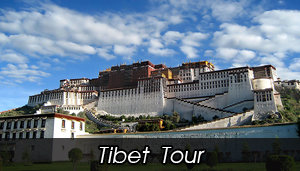 In addition to the Tengboche,Thame, Khumjung and Pangboche are some other famous monasteries. In 2002, an area 275 sq.km. surrounding the park was declared a buffer zone, which consists of forest and private lands. The park and the local people jointly initiate community development and conservation activities and manage the natural resources in the buffer zone. The national parks and Wildlife conservation Act, 1973 has made a provision of Plugging bake 30-50 per cent of the park’s revenue into community development and conservation of the buffer zone.